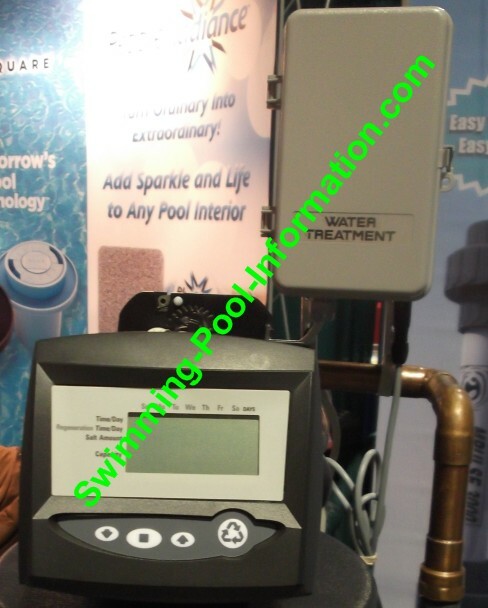 The photo below shows the home water filtration system and the calcium treating chamber (smaller cylinder). 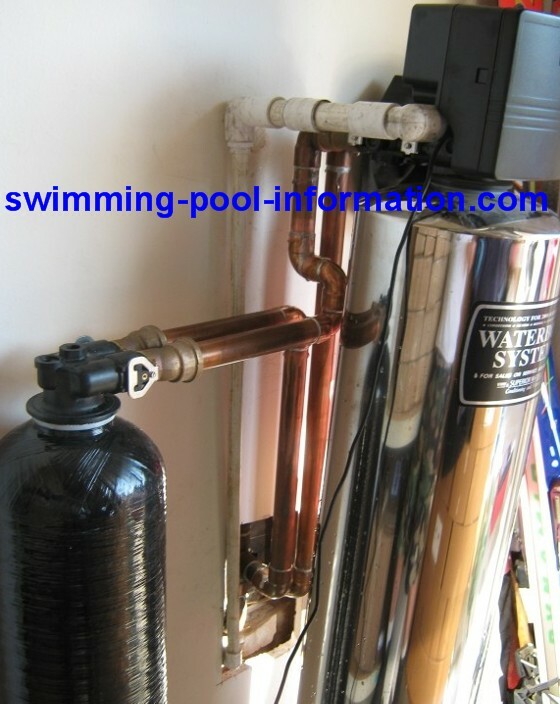 The smaller chamber puts voltage through the water to change calcium bi-carbonate (scaling form of calcium) to calcium carbonate (softer form),which also helps to make alkaline healthy water.The bigger cylinder filters the water for the entire home-showers,sinks,even the water line to the refrigerator. The size depends on the size of home,number of occupants,pipe size and water flow. Home water filtration systems improve the taste and odor of the water,removing most of the chlorine products. Home filtration systems also help to condition the water without the use of salts,which are banned in some communities and also add cost and ruin the taste of water! Also leaves vital minerals in UNLIKE reverse osmosis water. Below is a system I installed with a fluoride removal tank - the customer was going through cancer therapy and it was critical she have no fluoride. She wanted the unit hidden in her garage,so I made a small hole in the wall to connect to her incoming water supply.